Children’s clothing often gets the cream-of-the-crop when it comes to fabulous prints and patterns but rarely do we see handmade textiles of the highest quality used as basis for a children’s fashion collection. 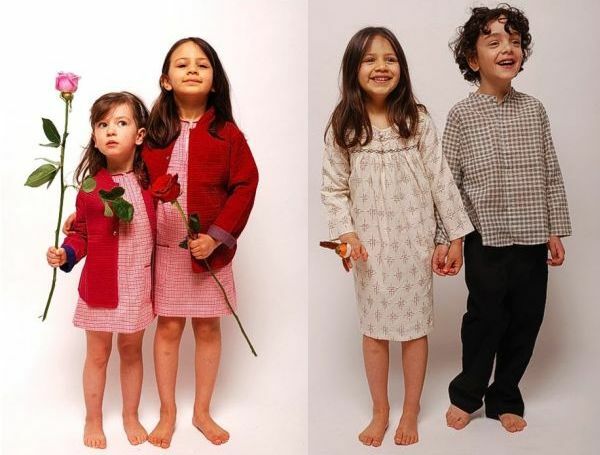 Bouton childrenswear was launched at Bubble London in July 2010. 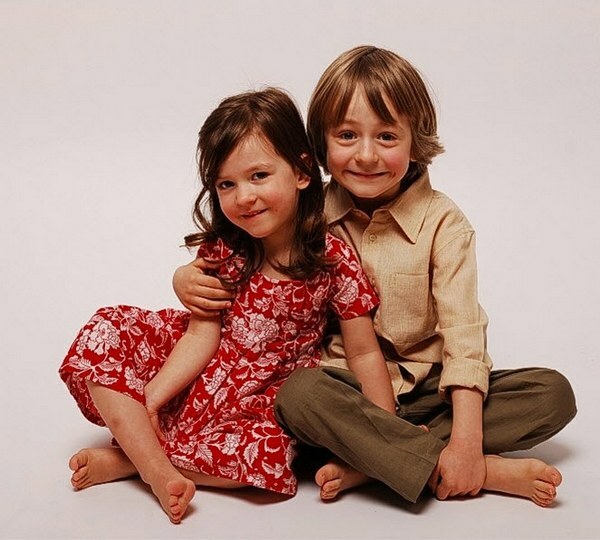 There is a strong international influence in the pieces – Mandarin collars, kaftan-style tops for boys and girls, tunics, superb reversible jackets with delicate cloth covered buttons and peasant skirts. The shapes represent designer Rekha Iyer-Marchand’s many influences – after all, she has lived in Bombay, Boston, Washington, New York, Paris and London. However, it is the fabrics that standout. The collection uses traditional textiles from India – cotton, wool and silks that are entirely handwoven and naturally dyed. Patterns are created using block prints, woven checks and stripes, ikat weaving (similar to tie dying) and embroidery. The collection is simple but elegant with an emphasis on comfort. Sizes range from two to twelve years and prices begin at £30 for tops. Bouton ships to Australia.